Style: shown here is a "fitted" boot warmer. I can also make a "shaggy" style. 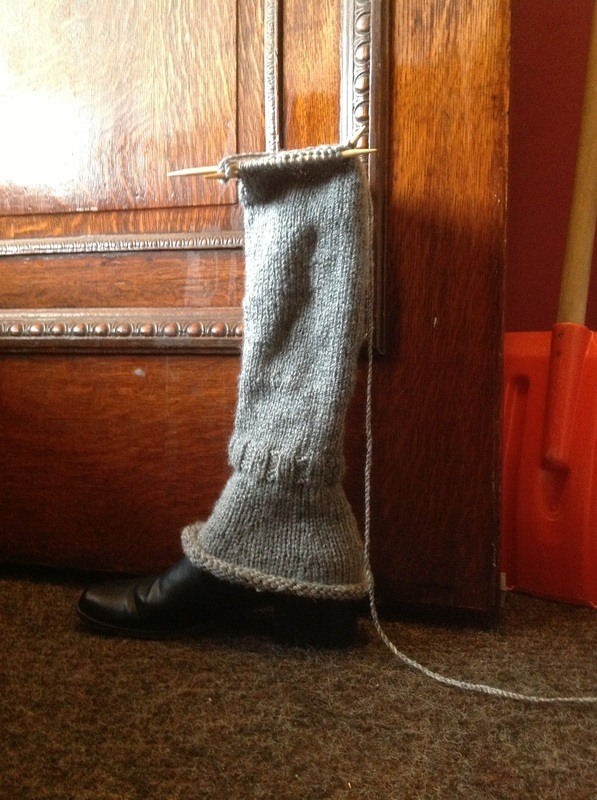 This is the length from your ankle measurement up to the top of the boot (or higher if desired). Please distinguish inches or cm.